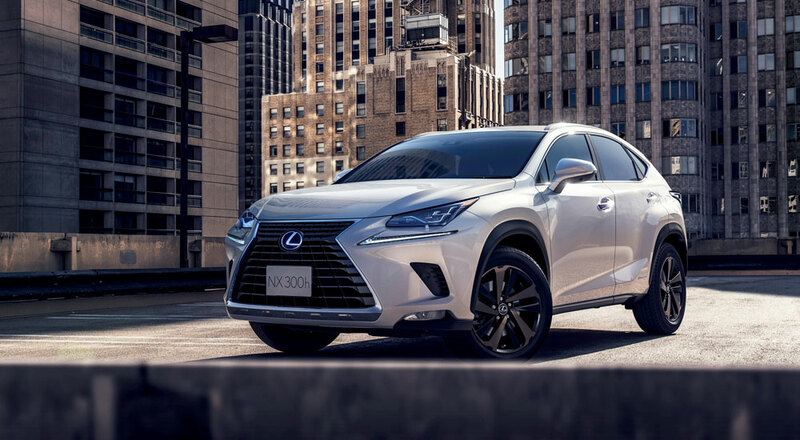 The NX is heads above as the top selling model — the compact crossover makes up 37.3% of all sales, followed by the RX at 25.4%. The best selling car remains the CT 200h — its success in Europe likely played a major role in last year’s update. The hybrid sales in Europe are disproportionate to North America, with 60% of total sales and 98% in Western Europe sold with a gas-electric powertrain. This is also their 4th consecutive year of growth, though sales remained essentially flat compared to 2016. S10: Why N/A for the Hybrid % of the CT? shouldn't that be 100%?